We are a legal boutique. You are a special client. Together we will settle for nothing but excellence. We care. About you. About your challenges. And about us. Because it’s the best of us you need. And we are trained to build bridges. Let us create the legal framework for your success. 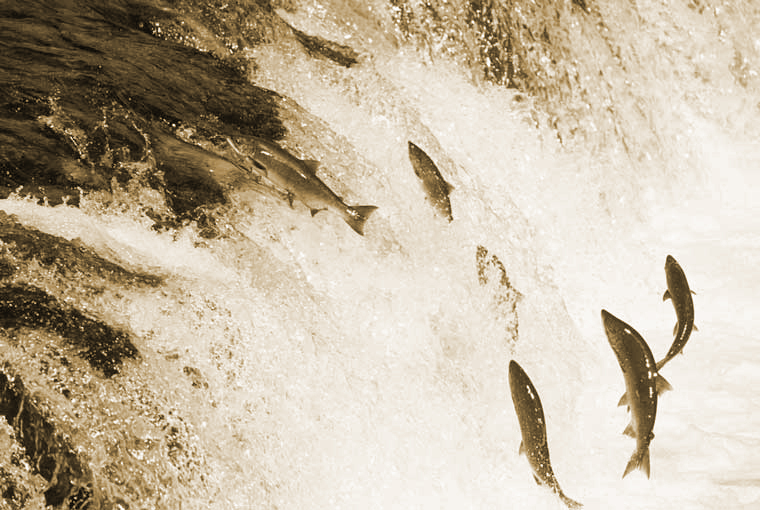 From family office investments through private equity and classic M&A to venture capital. This is what we have been doing for over 15 years. We will support you not only with our deep corporate law knowledge and experience but also with our broad network if need be. Investors are always on the lookout for investment opportunities in start-ups that seek to disrupt existing or create new business models. Likewise, founders require strong and supportive investors on their path to build solid and successful companies. We assist our clients in all phases of the investment process, from early stage angel investments up until large-volume exits. With our deep expertise and experience in Venture Capital investments we support our clients in finding a reliable and individual legal framework for their investment interests. Technology transforms. No business will remain the same in the years to come. 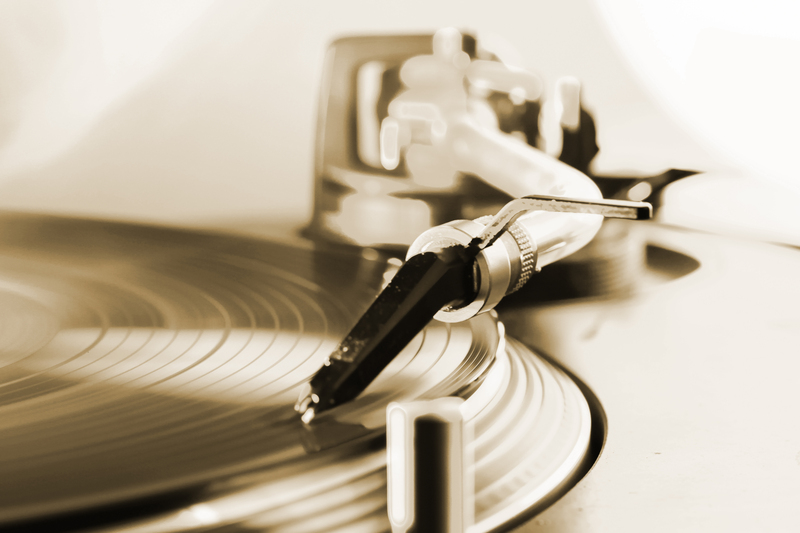 Digitalization changes even the most traditional of businesses. We are prepared to meet that challenge with you. 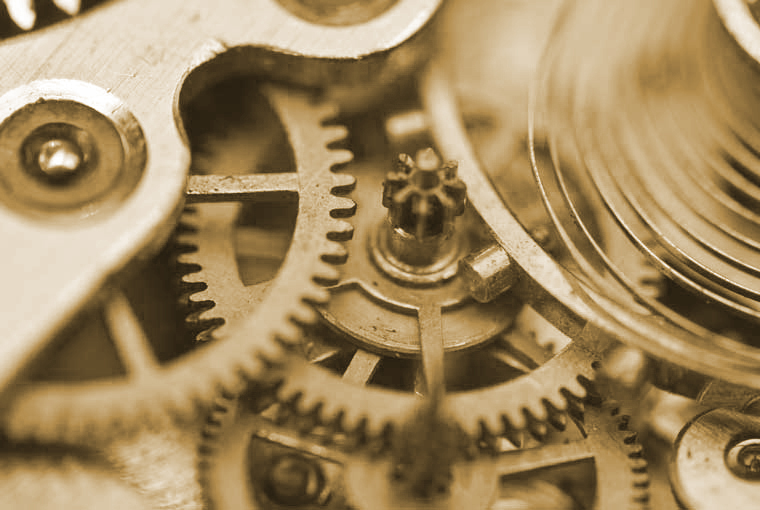 Our technology practice covers all areas of expertise required in this context, ranging from IP to IT, including data protection laws and covering all aspects of commercial law. Most investors require real estate to be part of their portfolio. So do we. Our experience ranges from the acquisition and sale of commercial estate portfolios to the acquisition and divestiture of large single commercial objects, including hotels, shopping centers etc. We cover all aspects of commercial real estate, with particular focus on developments and investment work. We support you not only with our deep real estate law knowledge and experience but also with our extensive market understanding and network if need be. We can’t do any of this alone. It is a team effort. That’s why we watch out for one another, including you. We are entrepreneurs. We understand the needs you feel because we feel them, too. We don’t give up. We work hard to help you execute and safeguard your ideas. We are genuine to our mission and values. And we are independent enough to speak up when others won’t tell you the truth. Life will be a long journey. We will be the trusted partner you can rely on. In good and bad times. We are grateful. For what we have. For being able to do what we chose to do. And we don’t take it for granted. 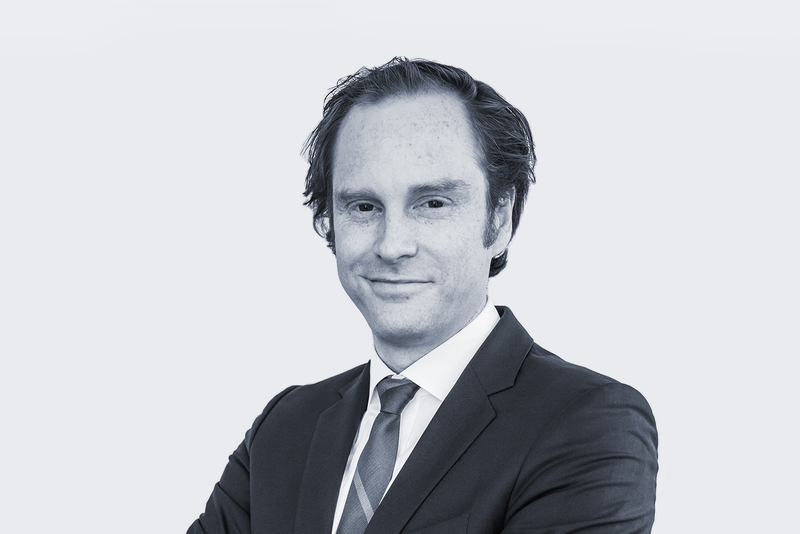 Matthias is a M&A partner at Lupp + Partner. He focuses on transactional advice in a national and international context, ranging from classic M&A transactions through private equity deals. With a passion for entrepreneurs Matthias’ focus in particular includes venture capital work. His clients comprise strategic and institutional investors as well as family offices, start-up companies and founders. 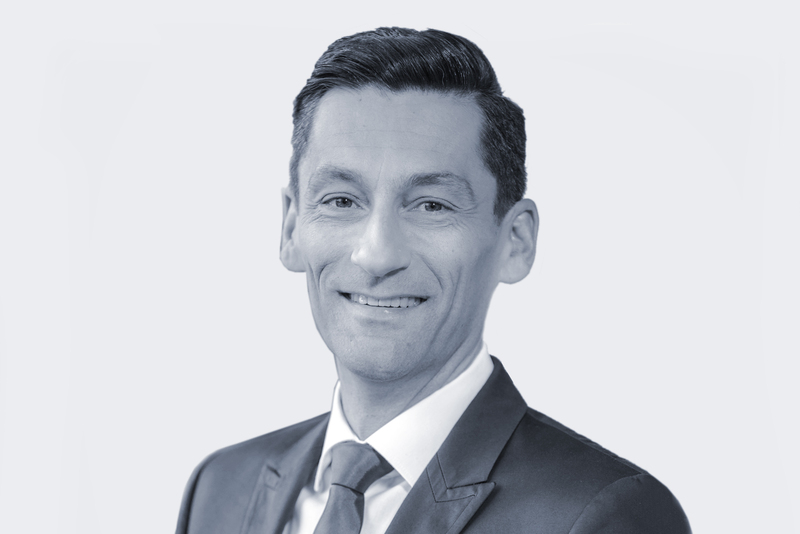 Having worked in both UK and US driven international law firms, Matthias, amongst other international clients, geographically focuses on US and UK clients. Before co-founding Lupp + Partner Matthias was a partner at DLA Piper UK LLP where he headed the German private equity and venture capital practice for six years. 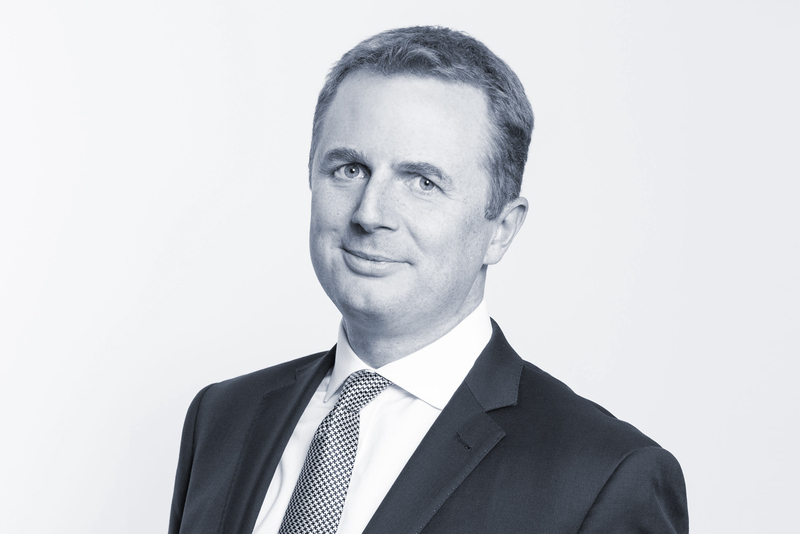 Before joining DLA Piper Matthias was a counsel at Clifford Chance. JUVE, the German equivalent to Legal 500, lists Matthias as a recommended lawyer for both M&A and venture capital work. Wirtschaftswoche (the leading business magazine in Germany) has listed Matthias as one of Germany’s Top Lawyers for M&A. 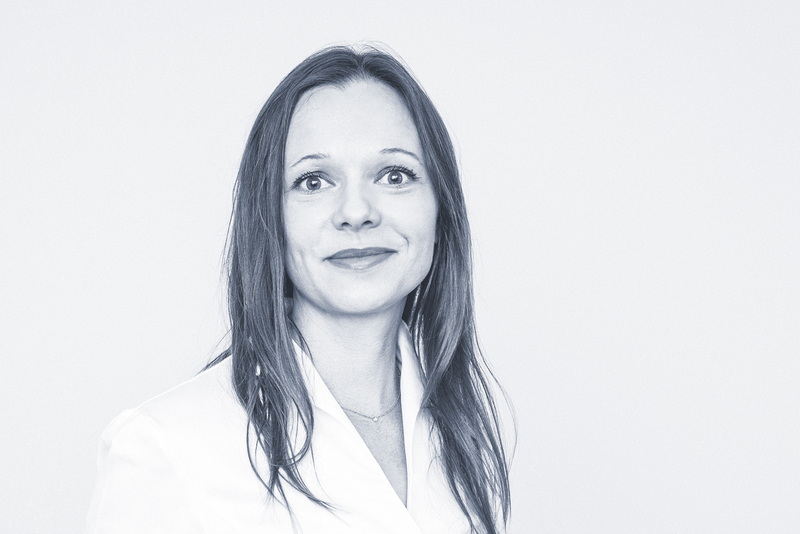 Ksenia is a M&A partner at Lupp + Partner. She focuses on M&A and real estate transactions, both in a domestic and international context. Ksenia advises international and German clients on acquisitions and disposals, including in particular real estate investments. Ksenia is both German law and Russian law qualified lawyer. As such she is very active in the German – Russian business community, regularly advising Russian investors in Germany. 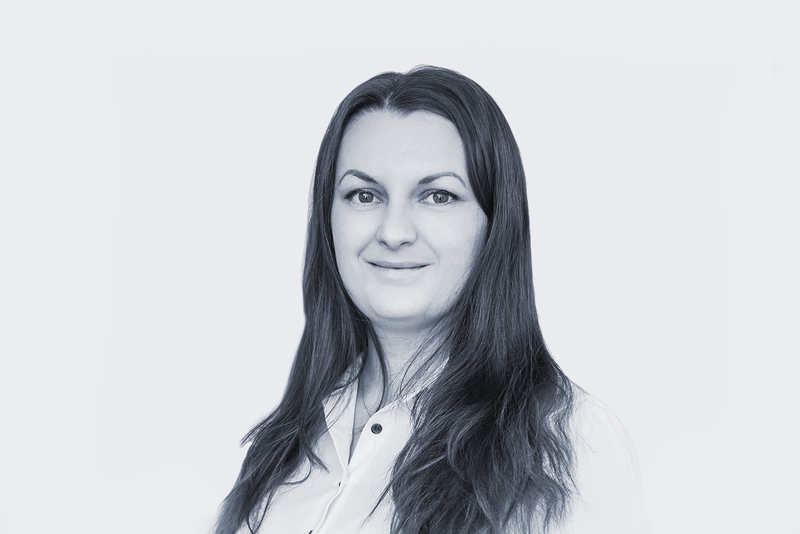 Ksenia’s experience includes general corporate law advice as well as the implementation of complex corporate compliance structures. Ksenia is a Member of the Board of the German-Russian Lawyers’ Association. Before co-founding Lupp + Partner Ksenia was a counsel at DLA Piper UK LLP, where she worked for the last six years. 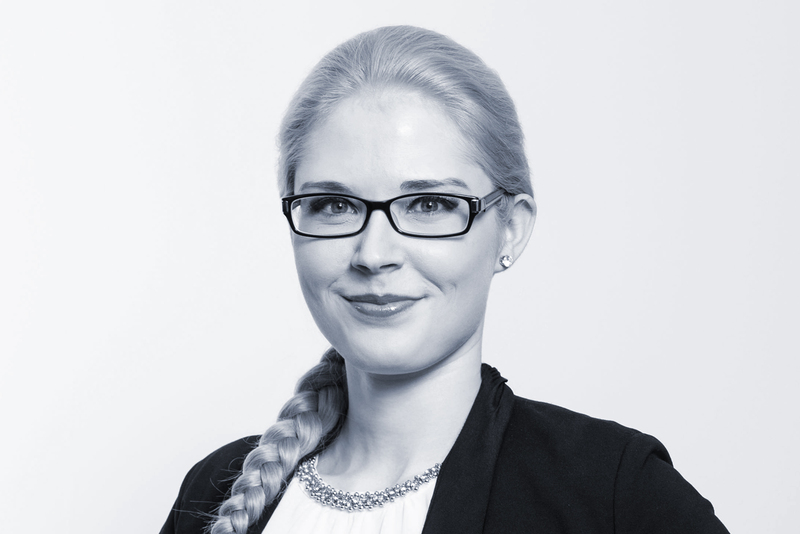 Before joining DLA Piper Ksenia worked at Clifford Chance and EY Law. Patrick is a commercial and technology partner at Lupp + Partner. He specialises on advising clients on their operational side of the business with a focus on commercial as well as unfair competition, IT-, data protection and intellectual property law matters, including corresponding litigation proceedings. With his deep knowledge in the sector, he also frequently advises clients in the context of technology related investments and transactions. Patrick clients primarily consist of established international companies as well as start-ups with a focus on e-commerce, software and technology, consumer and commercial products, gaming and financial services. 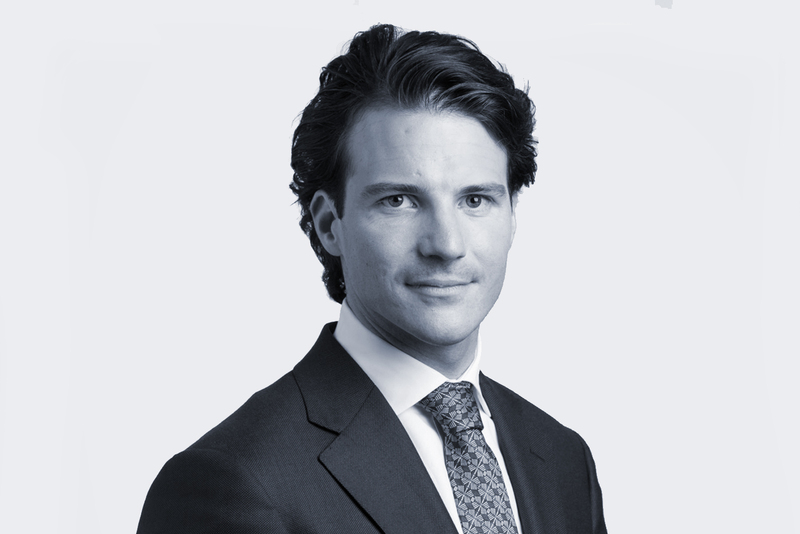 Before co-founding Lupp + Partner in 2015, Patrick was a counsel at DLA Piper UK LLP, where he worked for the last eight years. He is a member of the German Association for the Protection of Intellectual Property (GRUR) and frequent speaker at investor and entrepreneur forums on legal topics in the technology and digital field. Carsten is a M&A partner at Lupp + Partner. He focuses on M&A, real estate transactions, corporate reorganisations and other areas of corporate and commercial law, both in a domestic and international context. His experience includes transactional and general corporate law advice as well as distressed M&A transactions. Carsten is admitted to the bar both in Germany and in New York, USA. Having worked in China, the UK and the US, Carsten, amongst other international clients, advises in particular US and Asian investors on doing business in Germany. Before joining Lupp + Partner, Carsten was a senior associate at Hengeler Mueller, where he worked in their London, Berlin, Shanghai and Dusseldorf offices. 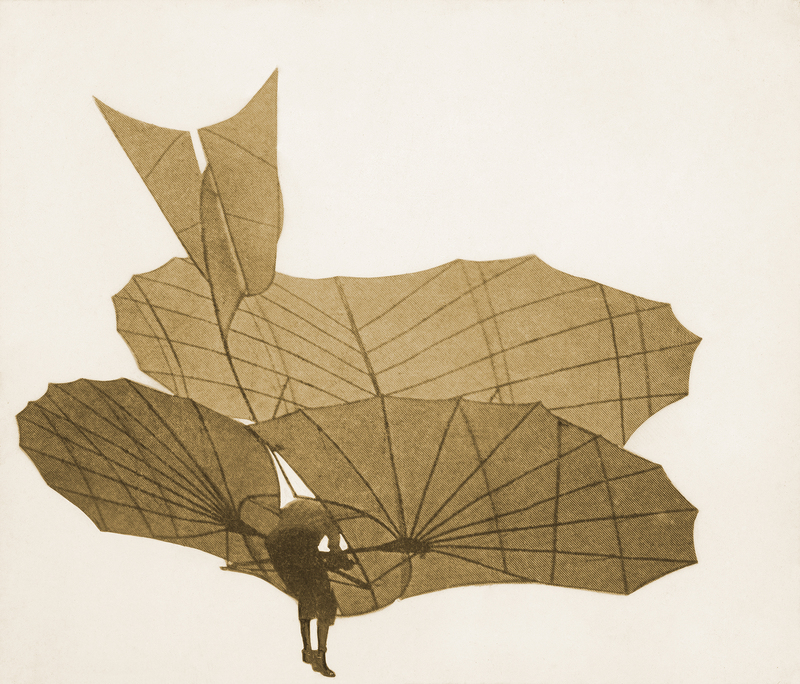 Nis is an M&A partner at Lupp + Partner. Primarily focused on domestic and cross-border M&A work, Nis advises corporate clients, financial sponsors, financial institutions and individuals across a wide range of industries, including TMT, travel/hospitality/leisure and eCommerce. Nis brings a pragmatic approach and gets involved in all aspects of his deals, combining technical skills with commercial awareness. 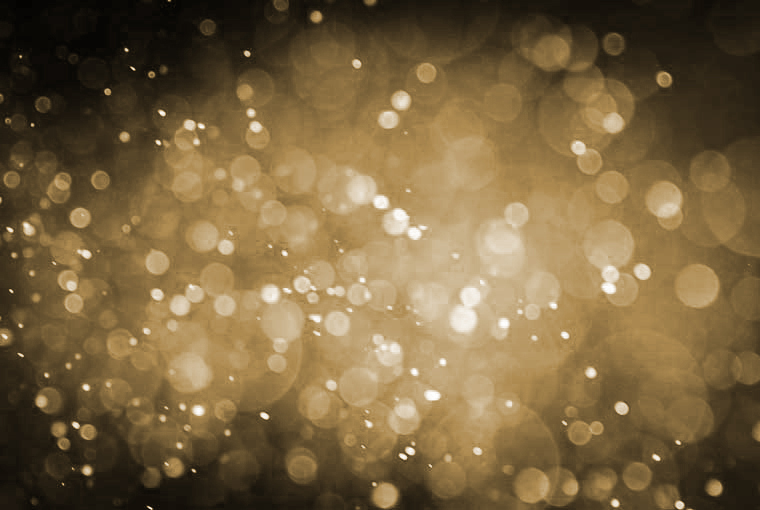 His wide portfolio of clients and expertise provide him with a flexible outlook and a huge range of experience, including in private equity and venture capital, corporate and financial restructurings and general corporate work. 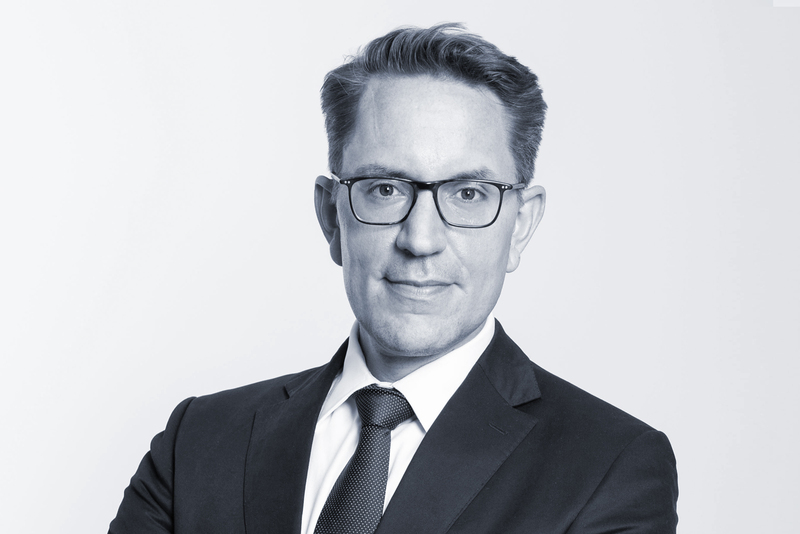 Before joining Lupp + Partner, Nis was a partner at BDO Legal and co-head of its Hamburg office for several years and, before that, a senior/principal associate in the corporate/M&A practice of Freshfields Bruckhaus Deringer, where he spent more than seven years. Raphael is a real estate partner at Lupp + Partner. He is an experienced transaction lawyer, be it in a national or an international context. He focuses on transactions involving commercial and residential real estate; in addition, he has a huge range of experience in advising transactions relating to nursing homes and related facilities. Among his clients are German and international real estate investors, developers as well as family offices. Raphael also advises project develoments on a regular basis. With his more than 15 years experience in this field, he gets involved in all relevant aspects of the project development including the advice on lease contracts, contracts with architects/engineers and building contractors as well as advising joint venture agreements. Before joining Lupp + Partner, Raphael was an associated partner at P+P Pöllath + Partners, where he worked for more than 15 years. 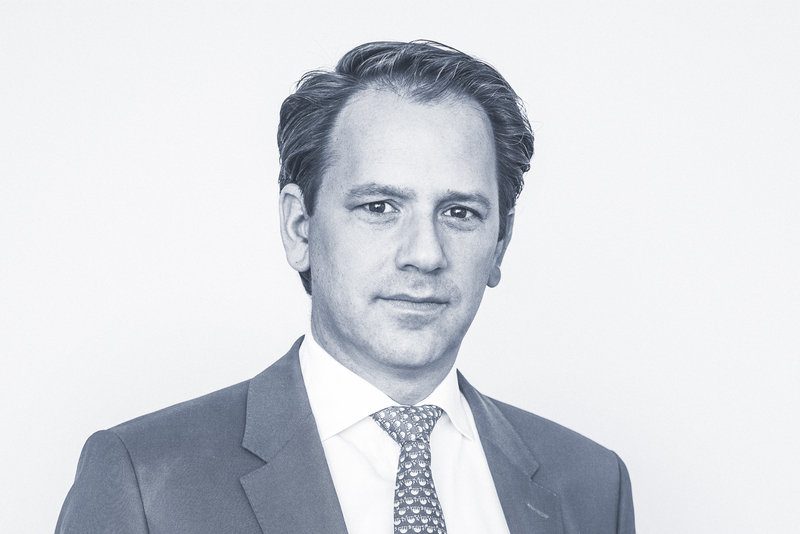 Christoph is an M&A partner at Lupp + Partner. He focuses on M&A, Private Equity/Venture Capital, Management Participations and corporate law issues, both in a domestic and international context. He renders legal advice to investors, business owners, founders and managers/management teams. Christoph has a wide range of experiences in various industries, in particular in the health care sector, ecommerce sector and personnel services sector, and is often involved in technology related transactions. Having worked on various multinational transactions, Christoph advises, amongst other international clients, in particular U.S. and Scandinavian investors on investments in Germany. Christoph is a lecturer for M&A in the postgraduate courses “Business Law and Corporate Structuring” and “Business Succession and Inheritance Law” at the University of Münster, Germany. 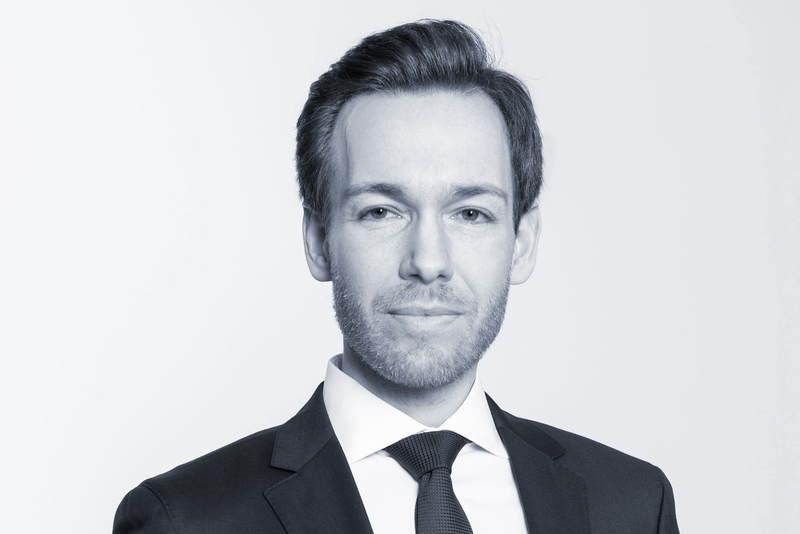 Before joining Lupp + Partner, Christoph was a partner at AFR Legal where he worked for four years, thereof three years as a counsel. 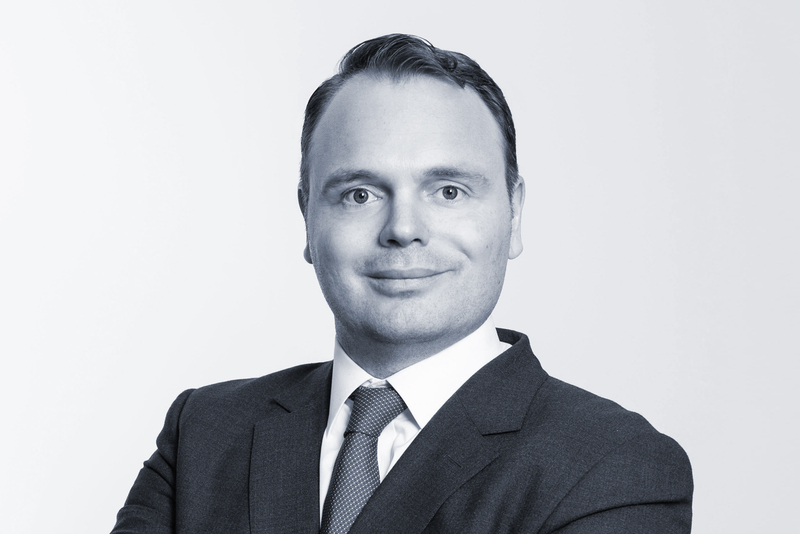 Before that, Christoph was a senior associate in the M&A/corporate practice of P+P Pöllath+Partners, where he worked for more than five years. Severin is an Of Counsel at Lupp + Partner. He focuses on technology related aspects, digitalisation and M&A-transactions in the technology/digital sector. Severin worked for Microsoft over the last 12 years and held the position as an Assistant General Counsel. He headed the Legal, Government Affairs and Compliance department in Germany and, over the last 5 years, in Central & Eastern Europe. Severin also held the position of chairman of the „Commission for Internet and Digital Economy“ of the Economy Counsel of the German Christian Democratic Party (Wirtschaftsrat der CDU e.V.). Prior to Microsoft, he was a Counsel at Clifford Chance. Maia is Counsel at Lupp + Partner. 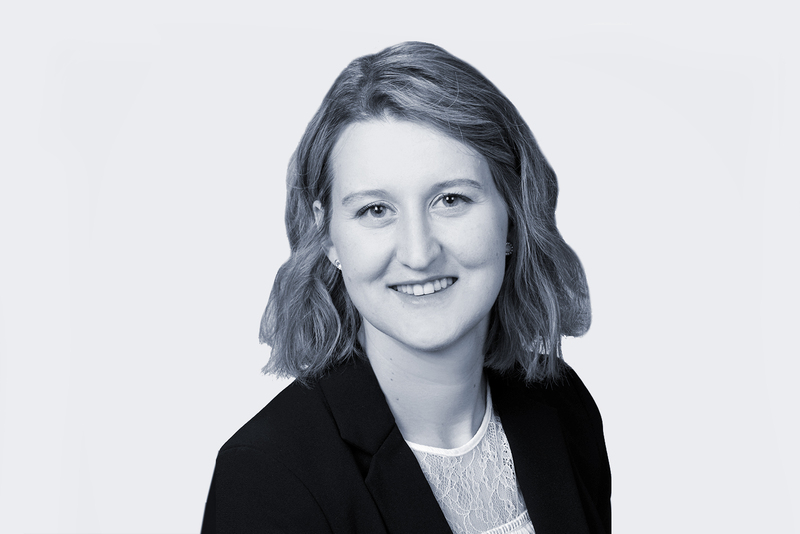 She focuses on transactional advice of German and foreign clients on domestic, cross-border and multi-jurisdictional M&A transactions, corporate reorganisations, joint ventures and other areas of corporate law. Before joining Lupp + Partner Maia was a senior associate at Clifford Chance, where she worked for eleven years. Chambers Global 2014 ranks her as a leading lawyer. 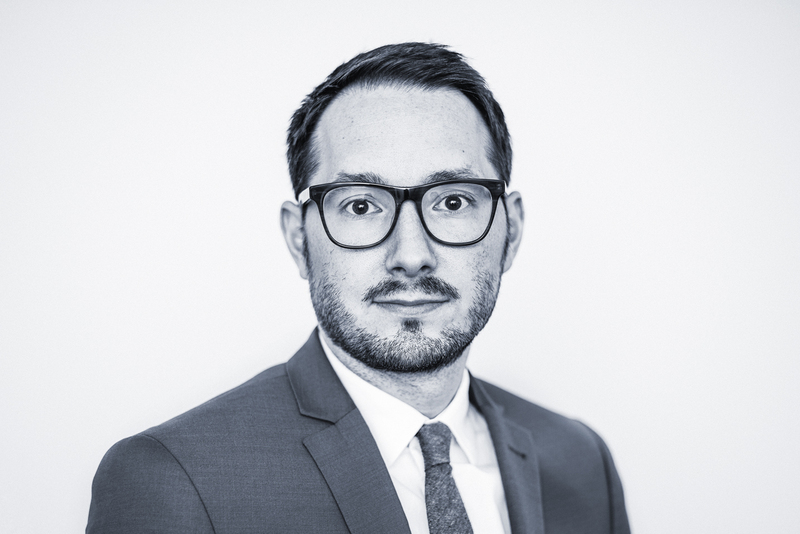 Felix is a counsel at Lupp + Partner. He focuses on Venture Capital transactions and related areas of corporate law. Felix advises both German and international investors on the acquisition and disposal of shareholdings in start-ups. Furthermore, Felix advises start-ups and their founders regarding the legal setup for their enterprise. Before joining Lupp + Partner, Felix was an associate at Baker Tilly Roelfs where he had worked for the previous 4 years. Felix is a Specialist Lawyer (Fachanwalt) for commercial and corporate law and frequent speaker at investor and entrepreneur forums on legal topics in the technology and digital field. Tim is Senior Associate at Lupp + Partner. He focuses on mergers & acquisitions, real estate transactions and other areas of corporate and real estate law. 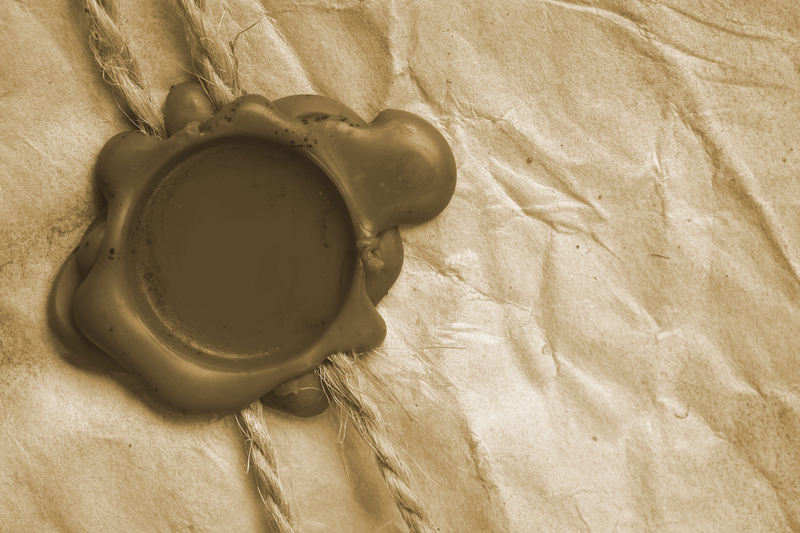 Tim advises both German and international clients on the acquisition of shareholdings and related areas of corporate law as well as in relation to the acquisition of real estate in an asset or share deal context. Before joining Lupp + Partner, Tim was an in-house counsel at HAVI Global Logistics GmbH, where he started his professional career. Tim holds a master degree (LL.M.) in commercial and tax law. 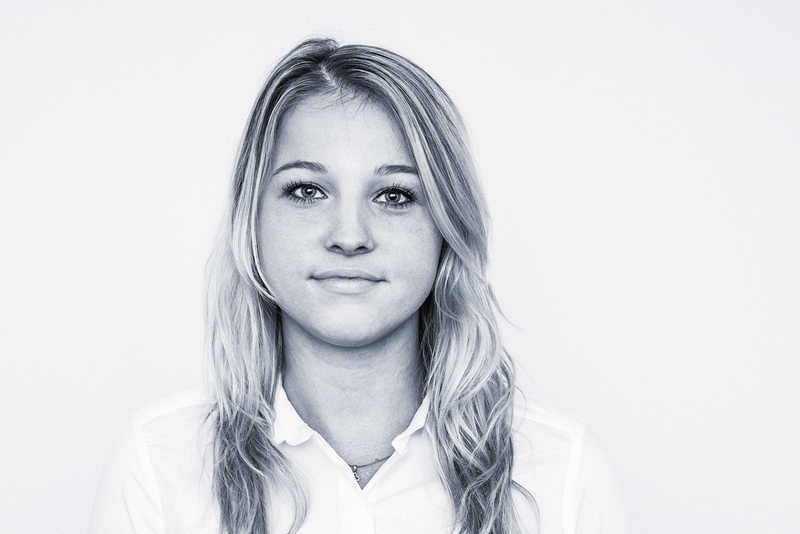 Julia is Senior Associate at Lupp + Partner. She focuses on commercial matters as well as unfair competition, IT-, data protection and intellectual property law matters, including corresponding litigation proceedings. 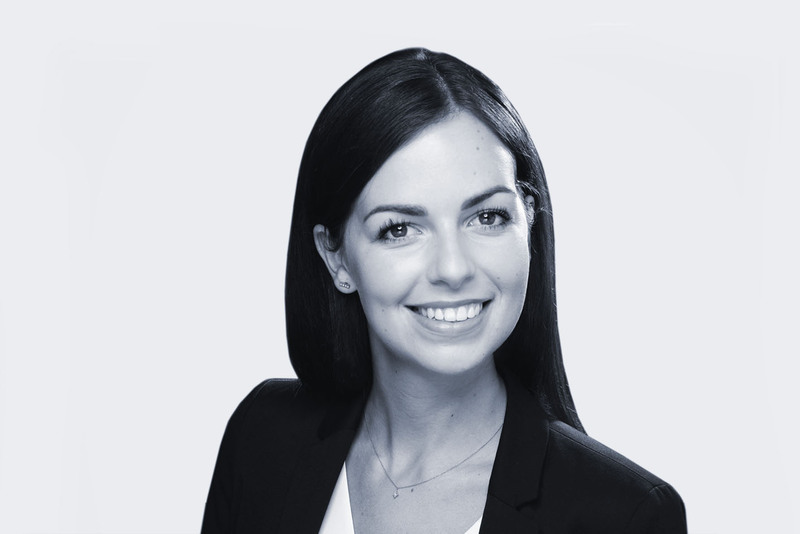 Julia advises both German and international clients with a focus on e-commerce, software and technology, consumer and commercial products. 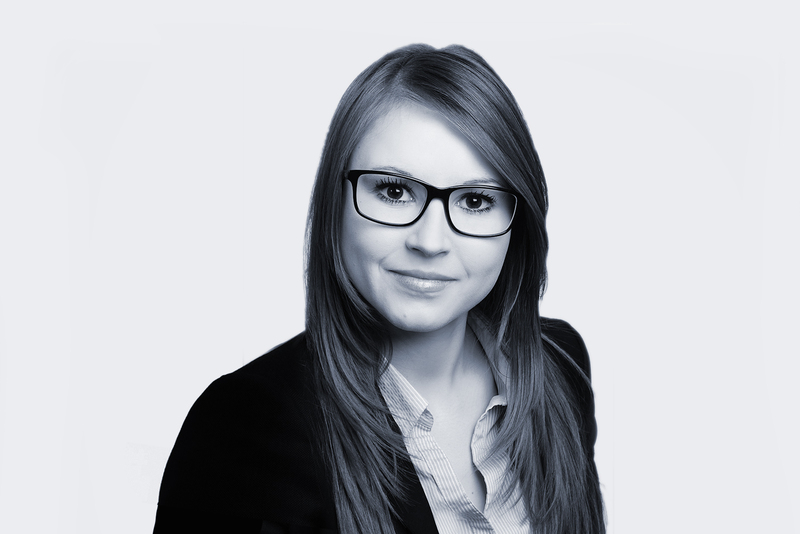 Before joining Lupp + Partner, Julia was a lawyer at WKGT Rechtsanwaltsgesellschaft mbH, where she started her professional career. Moritz is an associate at Lupp + Partner. He focuses on Mergers & Acquisitions, Venture Capital transactions and other areas of corporate law. Moritz advises both German and international clients on the acquisition and disposal of shareholdings. Furthermore, Moritz advises start-ups and their founders regarding the legal setup for their enterprise. Before joining Lupp + Partner, Moritz was an associate at Baker Tilly, where he started his professional career. 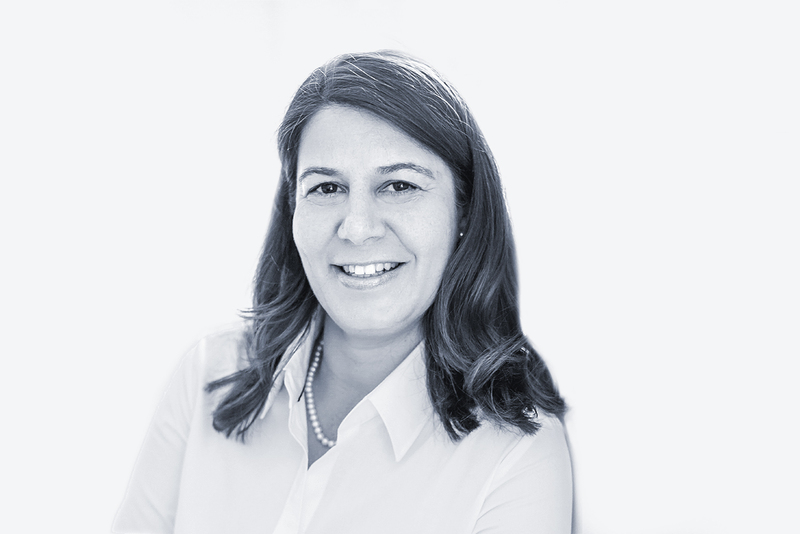 Jitka is a an Associate at Lupp + Partner. She focuses on commercial matters as well as unfair competition, IT-, data protection and intellectual property law matters, including corresponding litigation proceedings. Jitka advises both German and international clients with a focus on e-commerce, software and technology, consumer and commercial products. Malte is an associate at Lupp + Partner. He focuses on Mergers & Acquisitions and other areas of corporate law. Malte advises both German and international clients on the acquisition of shareholdings and related areas of corporate and commercial law. Furthermore, Malte advises clients in shareholder disputes. 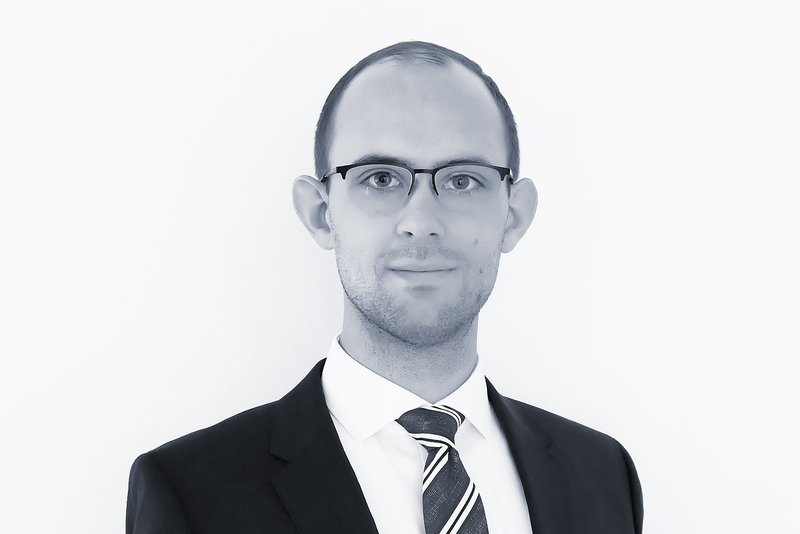 During his legal clerkship at the Higher Regional Court of Schleswig-Holstein, Malte completed parts of his practical legal training in the legal department of Olympus Europa SE & Co. KG. Before his clerkship he served as an intern with the United Nations (Extraordinary Chambers in the Courts of Cambodia) and the German Embassy in Beijing, China. Iryna is a Transaction Lawyer at Lupp + Partner. She specializes on M&A Transactions, in particular in an international context. Furthermore, she supports international and German clients in the areas of compliance and corporate governance. Iryna completed her legal education in Ukraine and holds a master degree (LL.M.) from Cologne University. 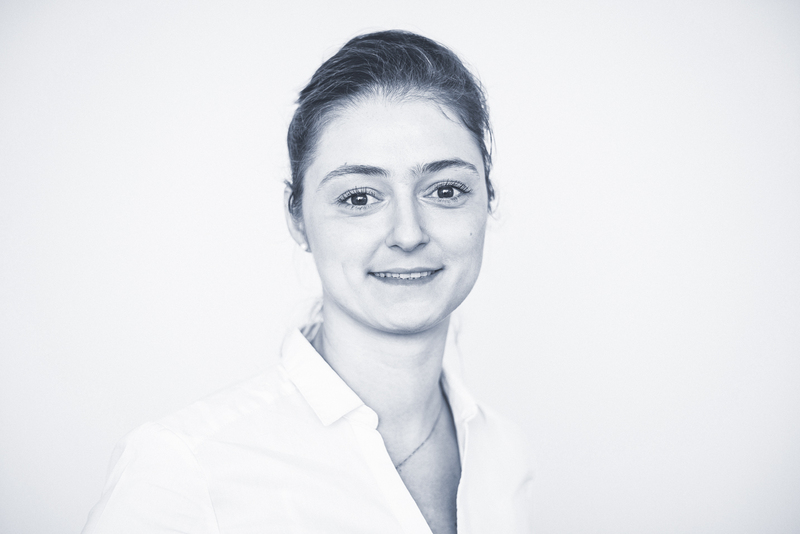 Before joining Lupp + Partner, Iryna was an academic visitor at Bonn University and a legal intern at Noerr LLP and Clifford Chance Deutschland LLP in Düsseldorf. She speaks German, English, Russian, Ukrainian and Polish. 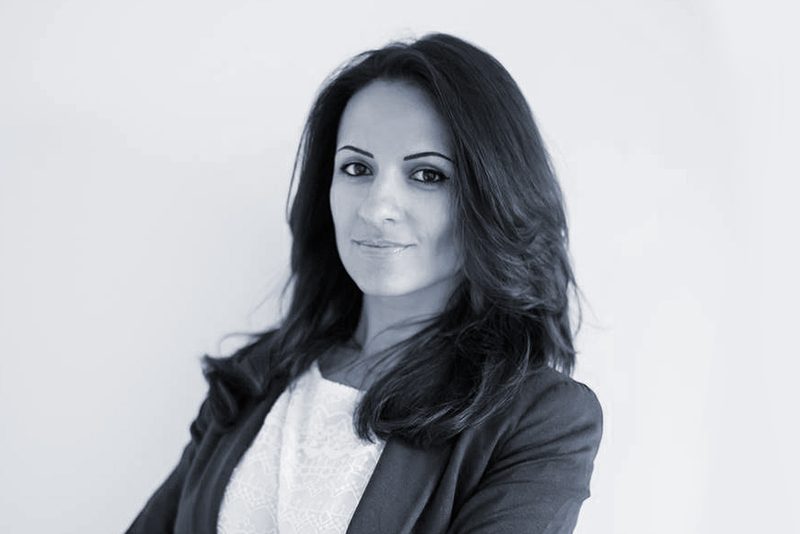 Lilit is a Transaction Lawyer at Lupp + Partner. She specialises on M&A and Real Estate Transactions, both in a domestic and international context. Lilit completed her legal education in Russia and is admitted to the Moscow Bar. She holds a master degree (LL.M.) in European and International Law with a specialisation on International Dispute Resolution and European Protection of Human Rights from Saarland University. 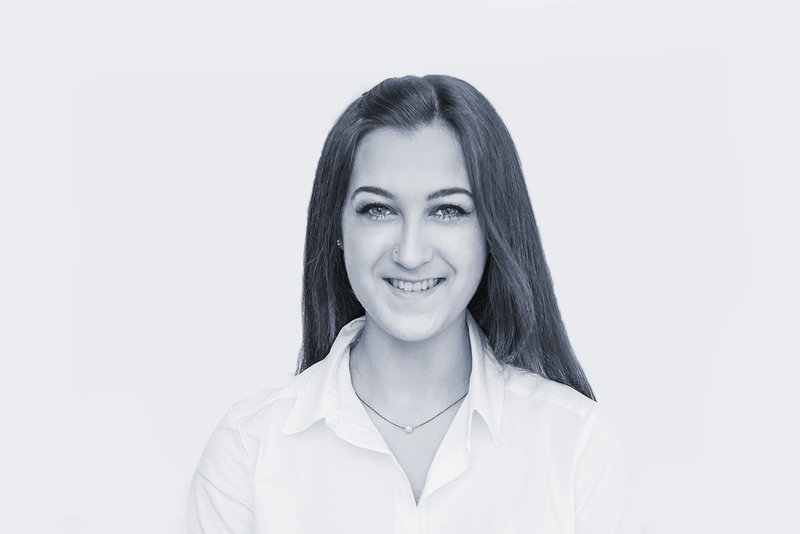 Before joining Lupp + Partner, Lilit worked as an attorney at law (advocate) in Yekaterinburg and Moscow, she also was a legal intern at CMS Hasche Sigle in Düsseldorf. She speaks German, English and Russian. Checchi is CDO of Lupp + Partner and leads our food and hospitality practice. 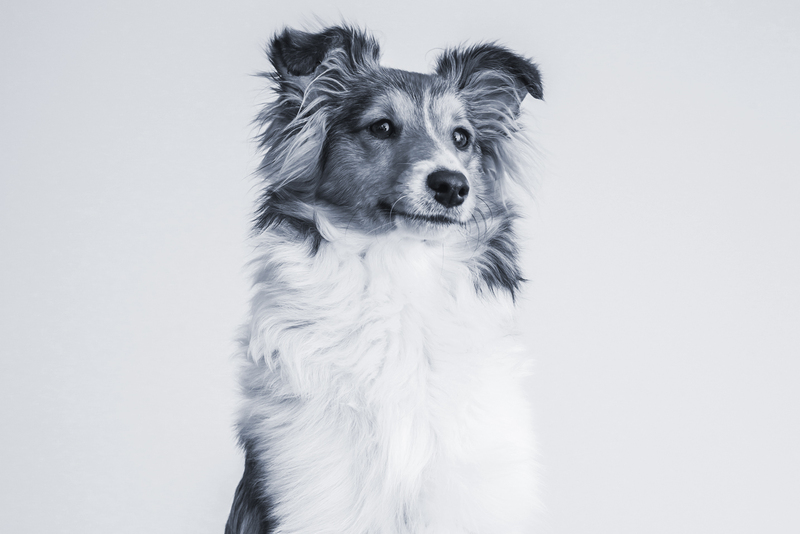 On top of that, she is the leading expert on matters dealing with canine-human relations and is responsible for Lupp + Partner’s security on its premises. Behave nicely and you will find the cutest dog in the history of law firms. Indecent behavior and non-payment of bills, however, will not be tolerated. Clients Beware!